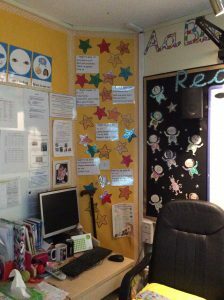 At Whitehouse we are a Rights Respecting School and are proud to say that we have successfully achieved Level 1 of the Award in March 2017. 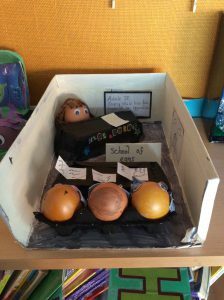 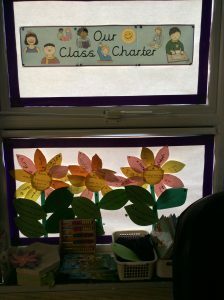 We feel that it is important for all children to be aware of their own and other children’s rights across the world, understanding the responsibilities that everyone holds in delivering these effectively. 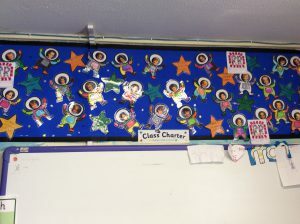 ‘Create safe and inspiring places to learn, where childr en are respected, their talents nurtured and they are able to thrive. 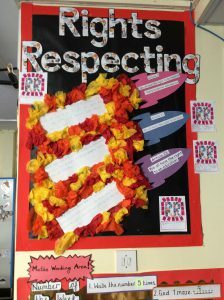 Our Rights Respecting Schools Award embeds these values in daily school life and gives children the best chance to lead happy, healthy lives and to be responsible, active citizens’. 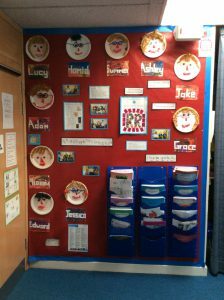 We have worked collectively as a school to embed RRSA into our everyday routines and put together a group of ‘RRSA Champions’ from across the school. 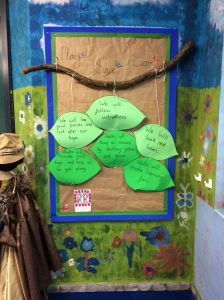 They provide the pupil voice for the rest of our pupils; holding meetings, sharing ideas with their class members and working together to develop their ideas. 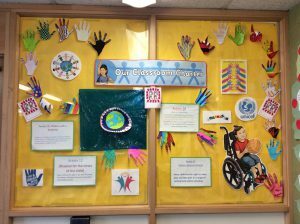 As a school, we are committed to preparing young people to be outstanding global citizens who demonstrate a committed attitude and respect the world around them. 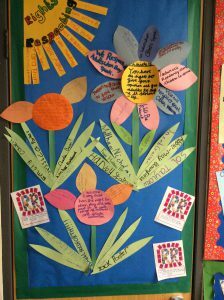 It is with this in mind, that we are a committed to achieving recognition from UNICEF and becoming a Rights Respecting School. 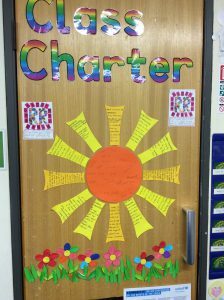 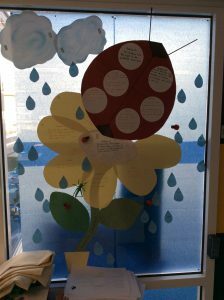 Here are our classroom charters which have been developed individually by each class to reflect the convention and the articles they believe to be important to them. 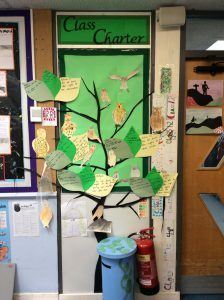 Every Thursday assemblies are held in KS1 and KS2 to reflect particular articles from the convention that are relevant at that time. 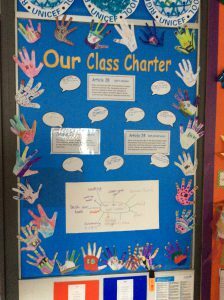 Class assemblies are also themed to echo the rights held in the convention and highlight to pupils and parents the importance of RRSA. 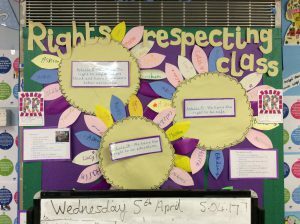 In the Wynyard Room we have been learning about the rights of all children around the world and thought carefully about the rights we have met in school.